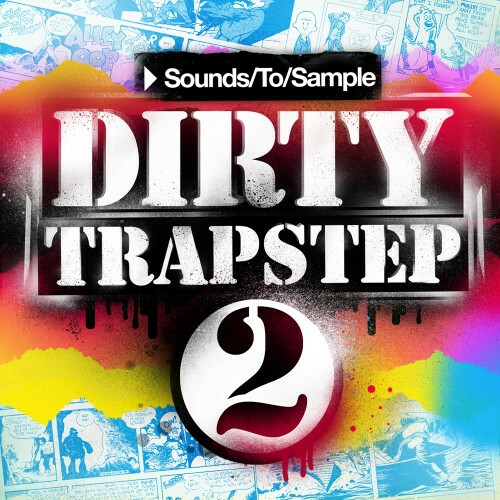 Sounds To Sample has launched Dirty Trapstep 2, a sample pack for trap music production. Re-up that sweatin’ double cup purp’ drank son! 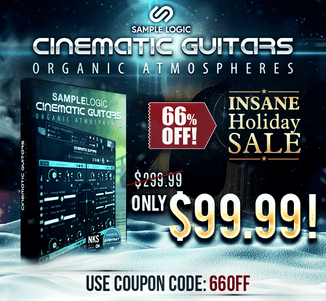 The one and only doctors of dank from S2S are bringing you more of those trillin’ hats, ear-drum rupturing leads, and sub bass rumbles so low even your momma can’t get enough with Dirty Trapstep 2! 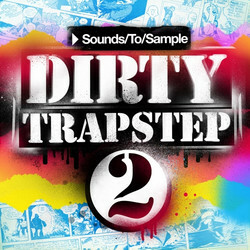 Setting the production standard for the quickest rising genre in dance music history, Dirty Trapstep 2 has just what you’ll need to get started or finish off your latest trap-rave track.